Artificial Christmas TreesChristmas trees inspired by real fir, pine and spruce. 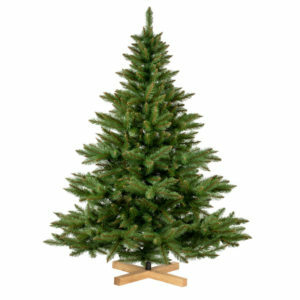 Classic artificial Christmas trees in different sizes and models on which the needles are made of PVC and PU. Artificial Christmas Trees In Burlap SacksChristmas trees that look as if they were brought straight from the forest. 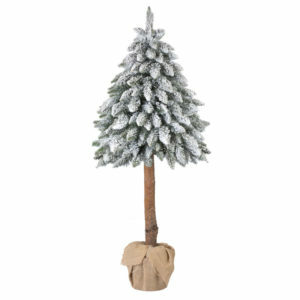 Christmas tree in a burlap sack is an alternative for the classic artificial Christmas tree. 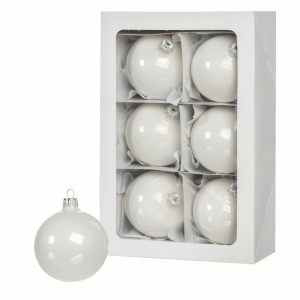 Christmas decorationsColourful baubles, Christmas lights and all ornaments you need to decorate your Christmas tree. With so many decorations to choose from, all holiday enthusiasts are sure to be delighted! 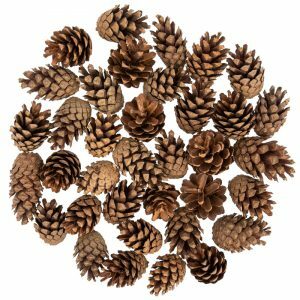 Soft, warm light shimmering alongside of Christmas decorations, gently sparkling glitter, dense needles and natural cones. 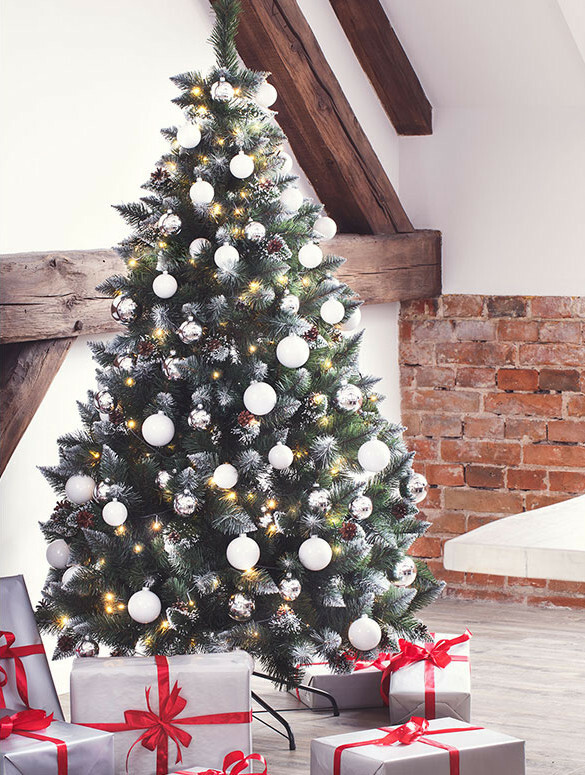 The artificial Christmas tree FairyTrees is reminiscent of real trees. Keeping their beautiful look throughout the season, they are reliable Christmas decorations. 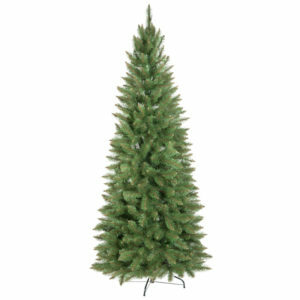 Check out the FairyTrees Christmas tree collection. 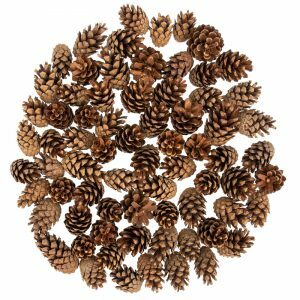 Get to know FairyTrees Christmas decorations, that have been present in homes throughout Europe for several years now. 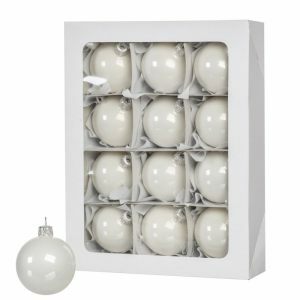 FairyTrees offers a dozen models of artificial Christmas trees, sets of Christmas baubles in classic or festive colors, and Christmas tree lights. A great design and attention to detail is what makes them special and so popular with our customers. 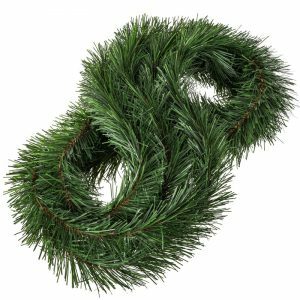 All offered Christmas trees are handmade, so you can be sure that the Christmas tree you choose is created with passion and love. We only use proven materials from reputable manufacturers. The great advantage of artificial Christmas trees is their design. Its small size makes it easy to fit into a closet or a small basement, and the modular system allows for a smooth folding and unfolding of the decoration. Combining all the parts takes a few moments. Laying and arranging the branches takes about 40 minutes. Less than an hour of family fun together, and ready! 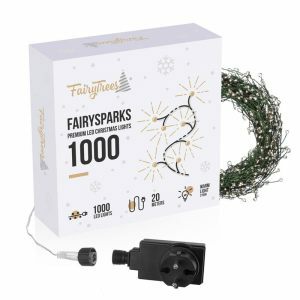 Replace your regular Christmas lights with FairySparks 1000! A 20 meter long cord that houses thousand warm-colored lights. 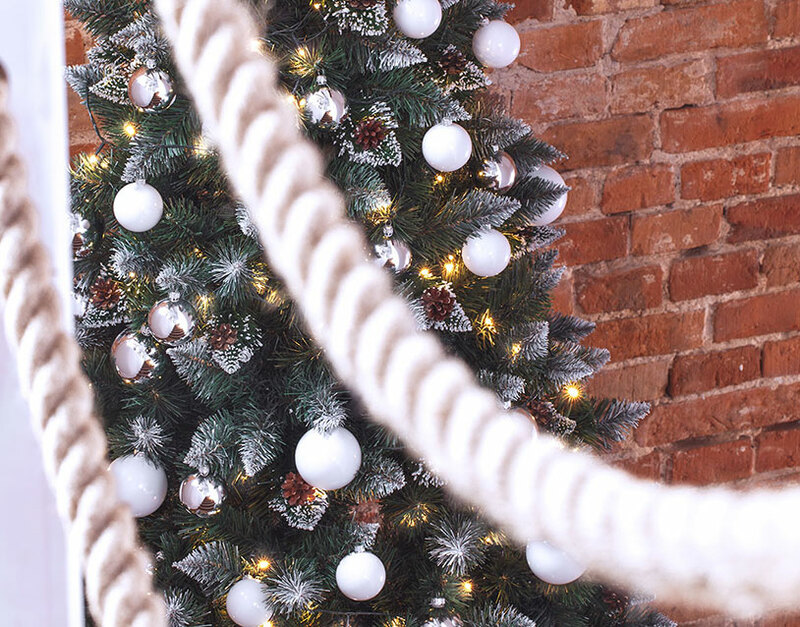 Dark green cord disappears inside the Christmas tree’s needles, and small LEDs, like crystals, light up the entire decor. Such atmospheric light effectively helps to create a cozy atmosphere on a cool evening. 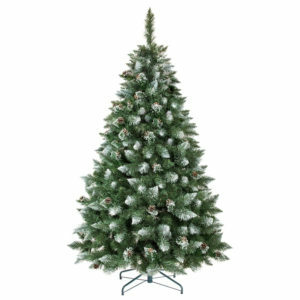 Artificial Christmas trees from FairyTrees delight with their appearance and perfect imitation. 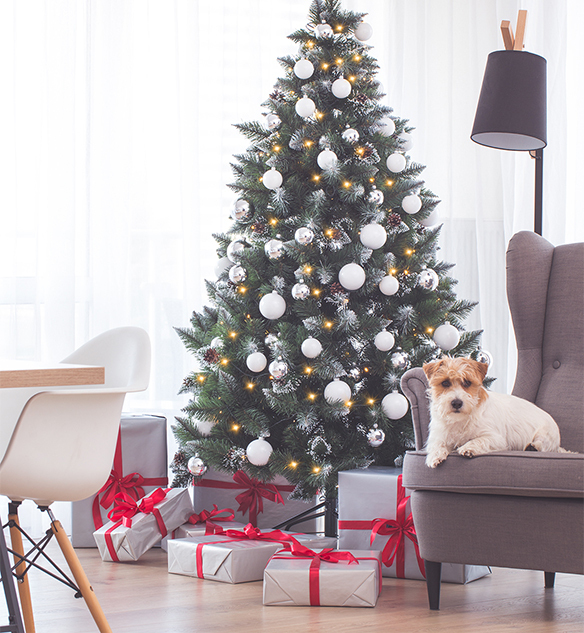 The assemble and decoration of a Christmas tree take less than an hour and they are user-friendly. The perfect finishing is the key to the beautiful appearance of decorations from FairyTrees. The materials used in manufacturing are nontoxic, environment-friendly and well-proven. 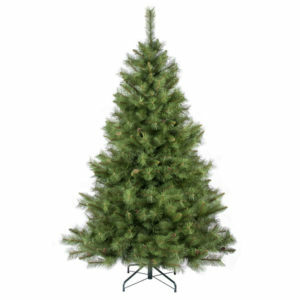 You can choose from many unique models of artificial Christmas trees from FairyTrees. 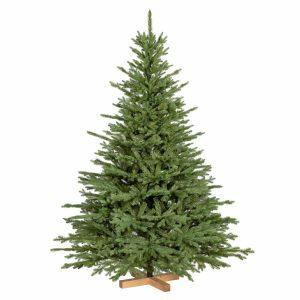 Christmas trees on trunks, pines, firs and spruces in different sizes and colour variants are waiting for you to be discovered. 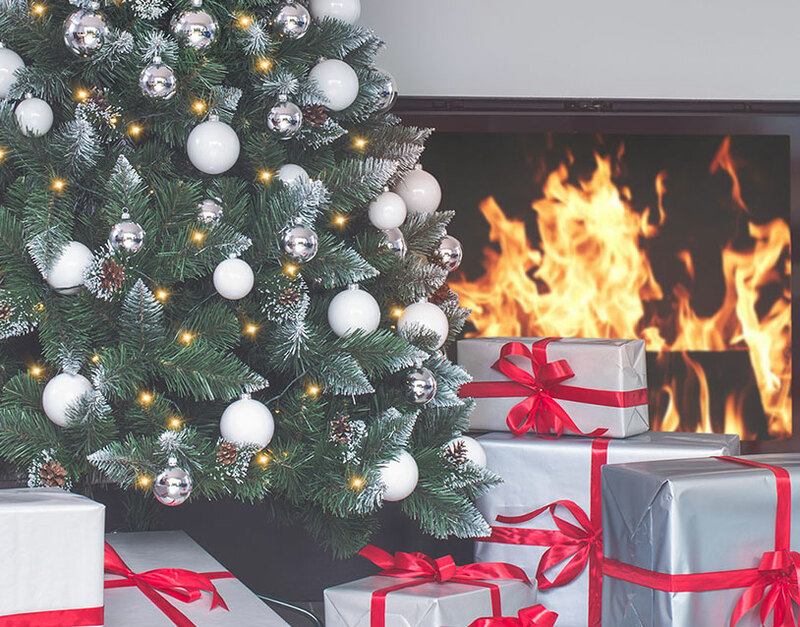 The whole process of producing FairyTrees Christmas trees is constantly monitored and controlled therefore we guarantee that our Christmas trees will last for many years to come. Each needle is hand-made. 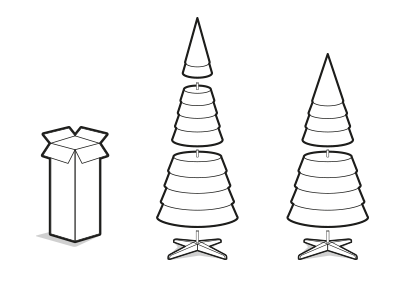 All artificial Christmas trees are produced in the European Union and are made out of best and durable materials. They contain no hazardous substances that could endanger users or the environment. They can be recycled.